Last month we reported a news which may be a little bit disappointing to some users that there will be no Android updates on OnePlus 3 and 3T after the Android 8.0 Oreo. Now finally, the owners in the close-beta group of OnePlus 3 have started receiving the Android 8.0 Oreo update. But this is not for OnePlus 3T and 5 users, as their update is due by the end of this month. 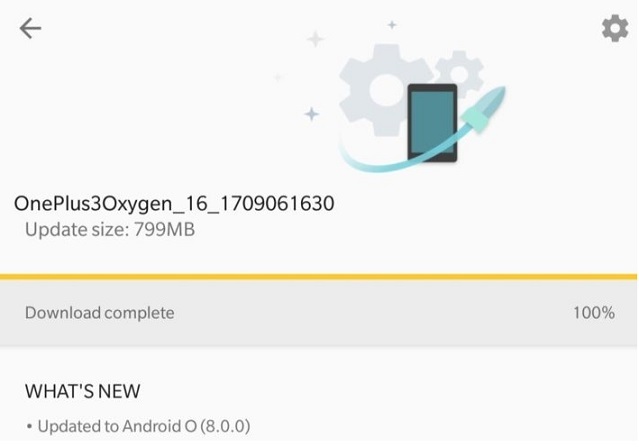 Reported by Android Police that it’s a bit strange that instead of starting with newer OnePlus 3T and OnePlus 5, the company chose the OnePlus 3 to roll-out the Android 8.0 Oreo update. The release of the public beta of Android 8.0 Oreo is scheduled by the end of this month. 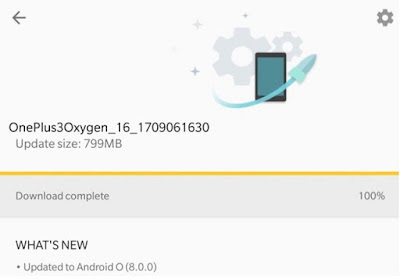 Some of the testers reported the majority problems are related to connectivity in the beta update which affects the performance of NFC, Wi-Fi, and Bluetooth, among other bugs.